Paresthesia | How do I stop numbness, tingling, "pins and needles", etc.? If you have to deal with numbness, tingling, burning, or a sensation of “pins and needles”, you probably wonder what caused it in the first place and how you can stop it. This is especially true of chronic sufferers who wake up from intense symptoms. Whether you experience tingling in your fingers or pins and needles in your feet, these are common signs of paresthesia, which affects millions of people in the United States per year. Paresthesia is not limited to numbness and tingling in your hands and feet, it can affect practically any part of the body and can feel very different from person to person. In many cases, it is benign and temporary, such as when your leg “falls asleep” from sitting with it crossed for too long. In other cases, it can be severe, chronic, and painful, such as when it’s caused by trauma or a condition. Okay, so what is paresthesia? If you’ve ever had pins and needles, burning, numbness, or a lack of sensation in any part of your body, then you’ve experienced paresthesia! Essentially, paresthesia is a sensory symptom caused by something such as nerve damage or a disorder. Paresthesia typically causes numbness and tingling in hands, feet, arms, and legs, but can affect much more than that. For some people, paresthesia may feel like cold or prickly raindrops, running water, or bugs crawling on your skin. Typically, these sensations result from an event or condition that caused damage, injury, or aggravation of your nerves. Paresthesias like these can move around as a result of nerve or neurological damage or a disorder. For instance, you may feel tingling in your right hand in the morning, burning in your leg at lunch, nothing at dinner, and pins and needles in your feet at night. This may change from day to day. Paresthesia may be more noticeable at night or at extreme temperatures, and there are treatments that can help if it is painful or wakes you, interfering with your daily life. Having any of these symptoms is likely a form of paresthesia caused by something that has happened to you. However, not experiencing any of these does not discount the possibility of paresthesia. Many people only experience one or a few of these symptoms. Depending on the severity of the cause, the symptoms may be chronic or transient. 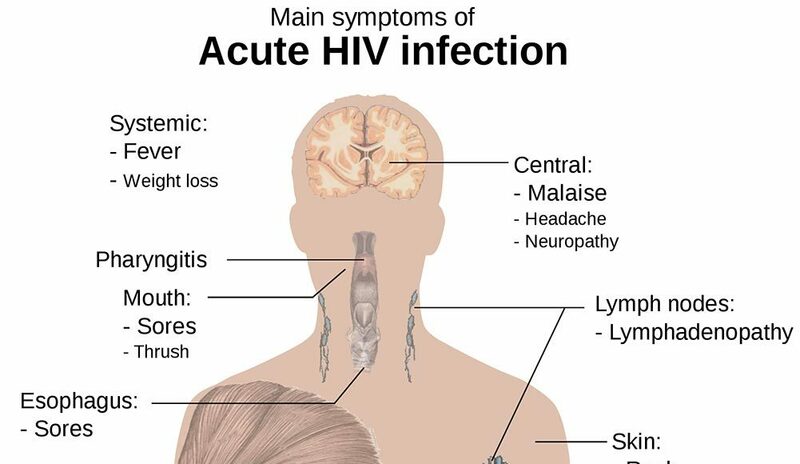 If you experience any of these and your symptoms persist, you should consult with a doctor. They should be able to guide you on an appropriate diagnosis and, if necessary, a plan for care. For me personally, it all started with a red light. In November 2018, I brought my vehicle to a stop at a red light. The driver behind me did not, and the impact launched my car through the intersection. This resulted in multiple herniated discs and a bulging disc, which creates problems for the nerves in my neck and back. This is believed to cause paresthesia in my arms, legs, hands, feet, and head. As I write, I can feel my left forearm and right hand tingling and burning with sharp sensations. These tingling sensations travel from place to place, sometimes in my legs, other times my arms, or even my back, shoulders, and forehead. These sensations are often worse at night, and sometimes wake me, especially when my leg is burning. These are typical symptoms for someone in an accident like mine. 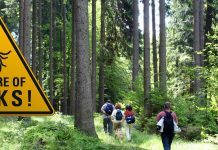 Not all paresthesia is caused by a traumatic incident, however, and sometimes the onset of paresthesia can be quite delayed. There are certainly other causes, and the medical community is always expanding its knowledge of causes and effects. Even a cat bite can cause paresthesia, as in this case. Thankfully, if you experience paresthesia, there are options for treatment. How can I stop pins and needles in my feet and hands? Well, there’s good news and bad news. The bad news is that if these are chronic or severe symptoms, they are likely caused by nerve damage. This could be as a result of a traumatic injury or a condition that affects your nerves. 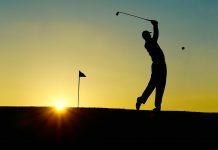 The good news is that paresthesia is treatable, and multiple things may help! If you’re experiencing the symptoms of paresthesia, you have a few different options to consider. Depending on the root cause, you may want to remedy your diet, exercise your nerves, and seek treatments that could regenerate your nerves directly. 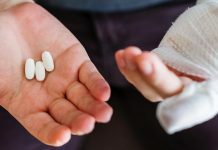 To start with, drinking heavily and maintaining a poor diet with vitamin deficiencies (especially B-12 and folate) is believed to contribute to paresthesia. Remedying this by maintaining a healthy diet low in alcohol and high in vitamins and nutrients could help your symptoms improve, though it will likely not remove them entirely. Your doctor may be able to recommend techniques that could help your symptoms improve. 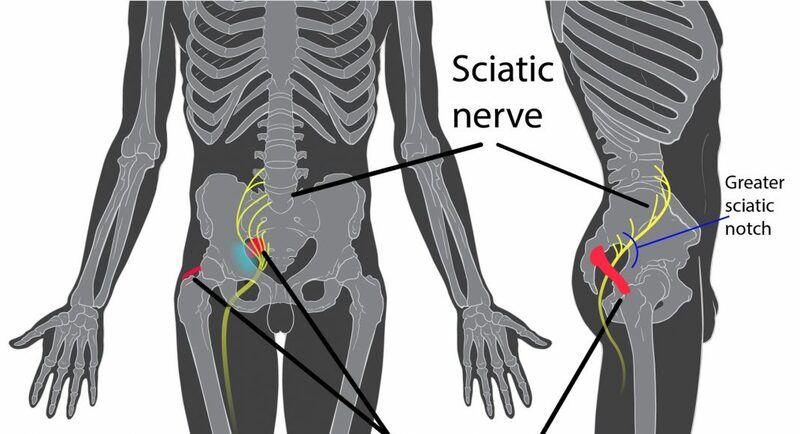 Depending on your symptoms and the nerves affected, you may be recommended to try stretches like nerve glides, which work by repeatedly activating your nerves. Often these are done in sets of one hundred and twenty on each side, but your specific recommendation may differ. You may also want to seek out a regenerative medicine practitioner, which I’ll highlight in greater depth below. 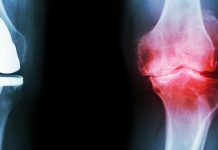 These doctors can provide injections of stem cells and PRP that could reduce inflammation that might be pinching nerves and regenerate and renew your damaged nerves themselves. How does stem cell therapy regenerate nerves? Stem cell therapy can make use of certain special stem cells in your body to regenerate almost any type of cell, including nerve cells. For instance, the technique that Las Vegas stem cell clinic Dynamic Stem Cell Therapy uses to achieve nerve repair is called adipose stem cell therapy. The procedure creates new cells from the stem cells in the fat of your body. 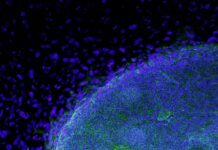 These stem cells cells may become the nerve cells you need, renewing and regenerating your affected nerves and potentially reducing or eliminating your pain. What is getting stem cell therapy like? Our procedure is simple and straightforward. It all starts with a conversation, so that we can fully understand your unique circumstances and how we can best help you. The process is quick and effortless, though you will need someone to drive you home after your stem cell injection. To get started, you can call (702) 547-6565, chat with us on Facebook, or email us at contact@stemcellpowernow.com. Either way, you’ll enjoy a free consultation and expert advice. For more information about the stem cell therapy procedures at our clinic, please check our FAQ here. What is your clinic like? 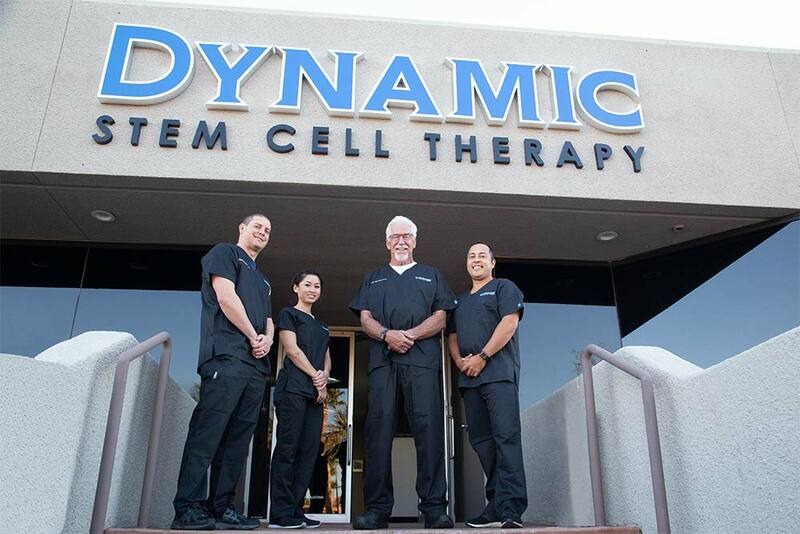 The team at Dynamic Stem Cell Therapy, a stem cell therapy clinic proudly headquartered in Las Vegas, Nevada. Dynamic Stem Cell Therapy employs an incredible staff and a compassionate, world-class doctor that can help you find the right path for your personalized treatment. We even offer stem cell therapy financing for our procedures. Our experienced Las Vegas stem cell therapy clinic offers PRP and stem cell therapy treatments for many injuries or conditions. As with any treatment option, it is important to work with a doctor that develops a customized treatment plan for your unique circumstances. With an incredible stem cell therapy doctor and a customized treatment plan, we may be able to get you back to a fuller, more vibrant life. You certainly want to hear good things from other patients at the clinic you go to, so be sure to check out our patient testimonials for some amazing examples! The team at Las Vegas based Dynamic Stem Cell Therapy offers solutions that could regenerate your damaged nerves. 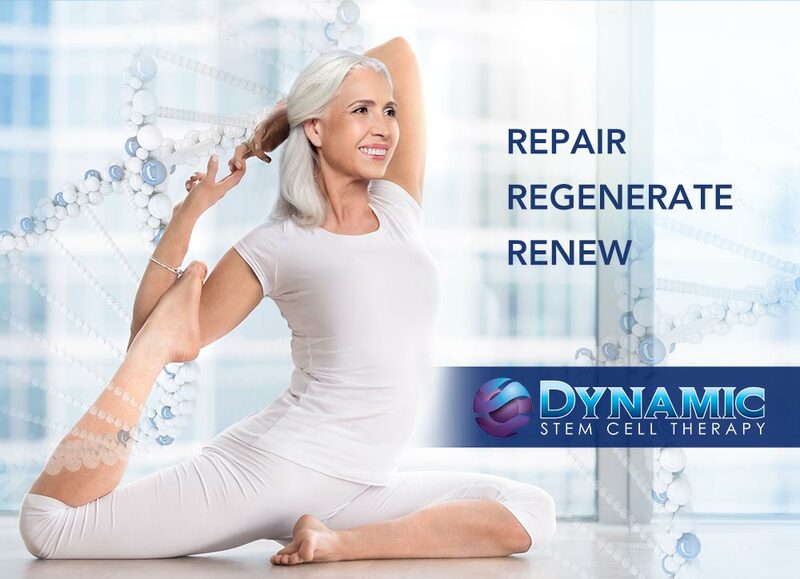 At Dynamic Stem Cell Therapy here in Las Vegas, Nevada, our mission is to ensure you receive the care that you need in a safe and controlled way. While the world of regenerative medicine might seem overwhelming, it is much simpler if you start with an experienced clinic that follows high quality standards and has safe practices. Throughout your journey, we’ll be your partner for any questions about PRP, stem cells, or stem cell therapy. Contact us today to book a free consultation and we’ll help you discover if stem cell therapy could be the right choice for you. We can’t wait to hear from you! Animation depicting nerve velocity test to identify ulnar neuropathy in patient with paresthesia. Damage to or impingement of the ulnar nerve is a common cause of paresthesia in a patient's arm. 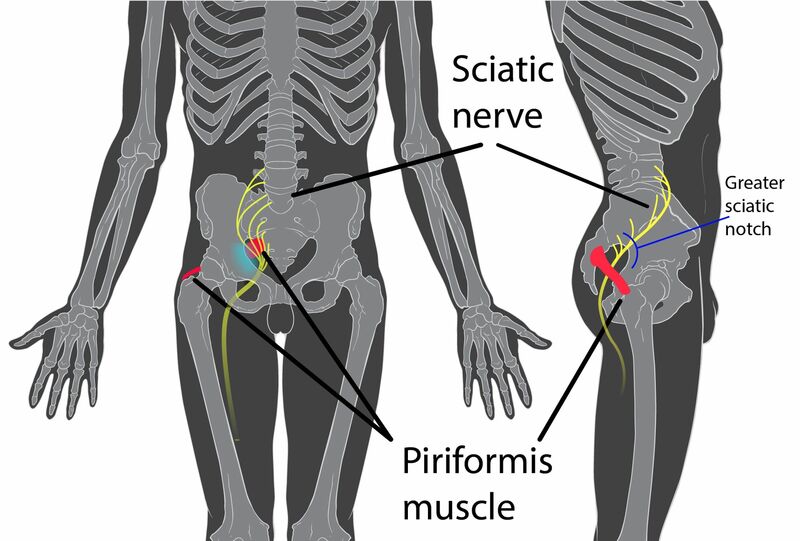 In piriformis syndrome, the piriformis muscle can irritate the nearby sciatic nerve, causing paresthesia. 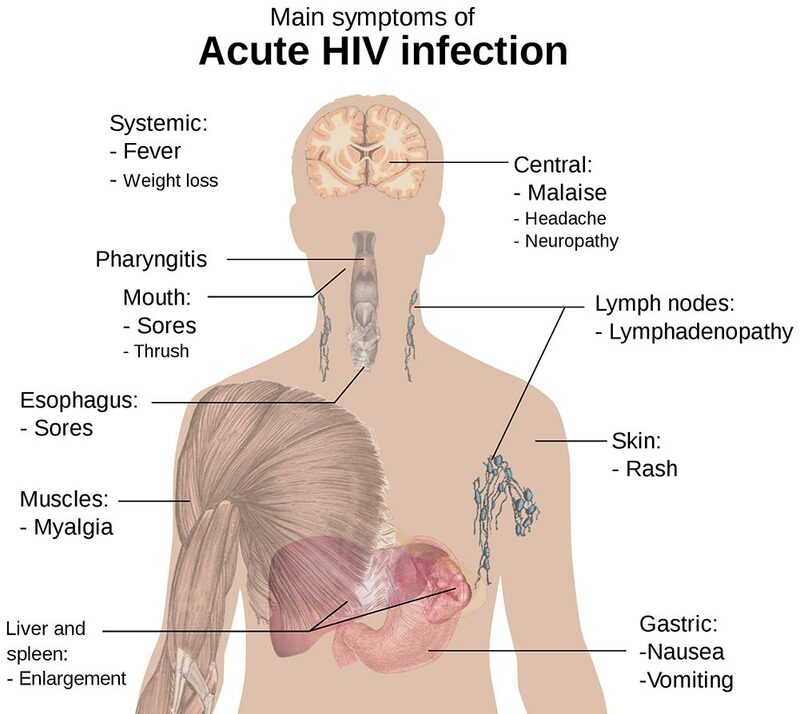 Acute HIV infections can lead to neuropathy that includes paresthesia, which may be both chronic and severe. 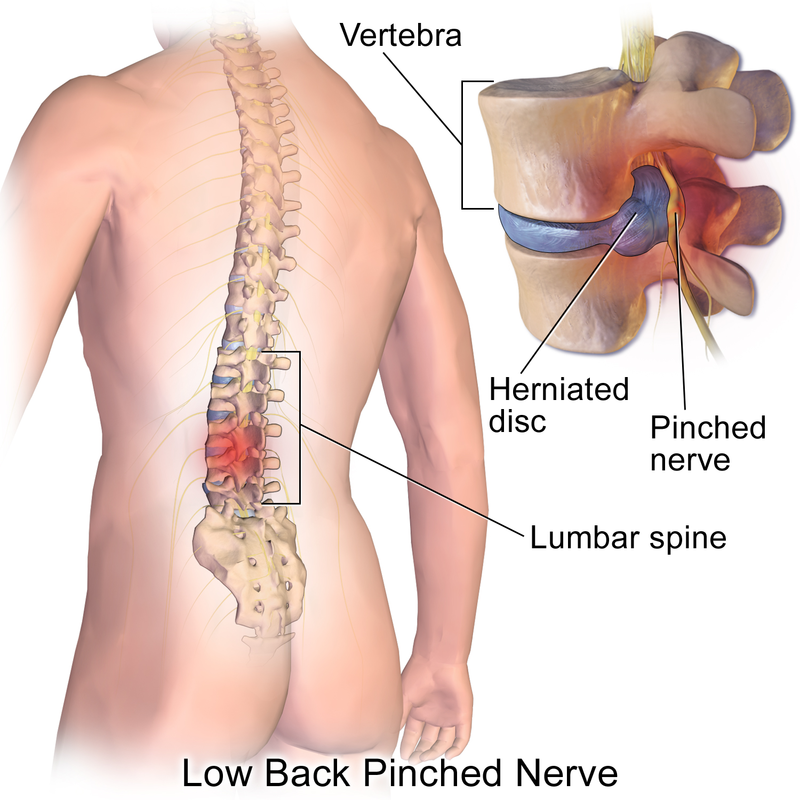 In the case of traumatic injuries like herniated discs, nerves can become pinched or damaged, leading to paresthesia. 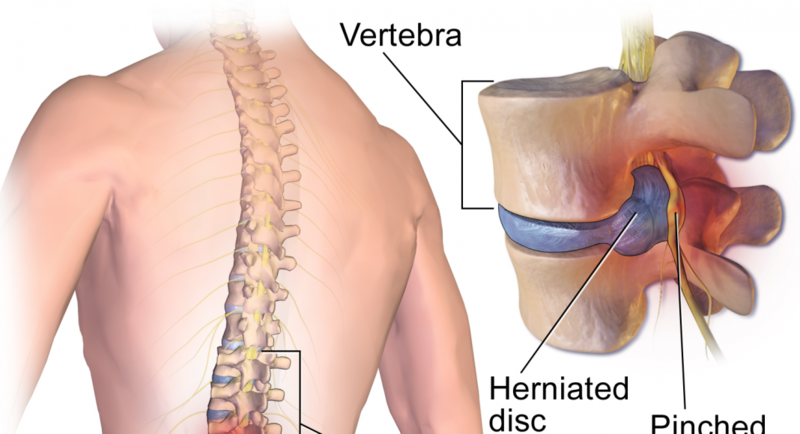 In this case, because the herniated disc is in the low back, reported paresthesia would likely occur in the lower extremities (hands and feet).